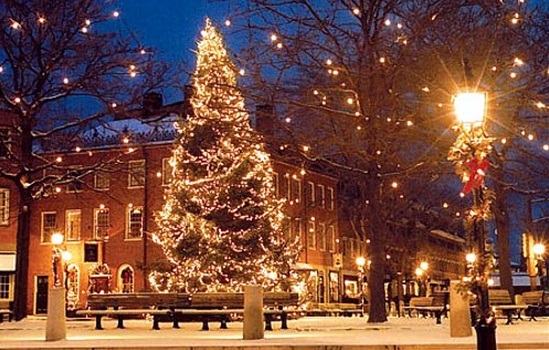 Newburyport is a quaint coastal city that is tucked in the northeast corner of Massachusetts, right along the coast. Newburyport connects with Plum Island and our Newburyport Limo Services can take you to wonderful beaches with lots of opportunity to do some surf casting or jump on a fishing charter. It is a historic seaport with a vibrant tourism industry. Enjoy great shopping, antiqueing and dining that will fit your taste and budget. For boaters, the mooring, winter storage and maintenance of recreational boats is vast and contributes to a large part of the city's income. A Coast Guard station oversees boating activity, especially in those swift tidal currents of the Merrimack River. 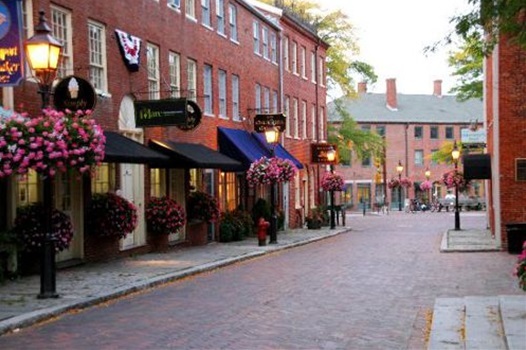 As you decide that this destination suits your vacation or is just a quick visit, pick a Newburyport Limousine, Sedan, Coach or Trolley to get you there and back in style. Dreamt of a wedding on the water, Blue Ocean provides Classic American Cuisine in a beach chic setting. For a Timeless Weddings - be swept away by the beauty of our cathedral ceiling, enamored by the stained glass details, and romanticized by the simple elegance of the space. For a truly unique Northshore Wedding Location that is nestled among some of Massachusetts' most beautiful woodland and wetlands. Fresh interpretations of classic American cuisine in a beach chic setting. Newburyport's premier waterfront steak and seafood restaurant. Our philosophy - offer our guests a wonderful dining experience in a warm, friendly atmosphere with unmatched service. © 2019 Ludwigs - North Shore & Cape Ann. All Rights Reserved.